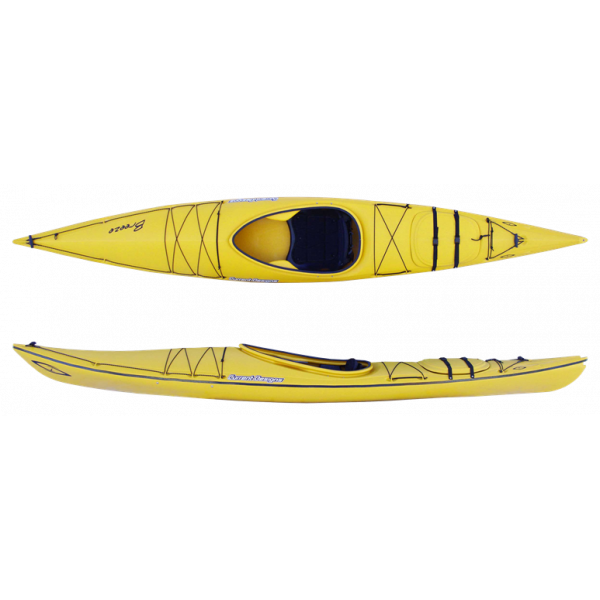 The AdvancedFrame Convertible is a fifteen foot kayak that can be paddled solo or tandem. 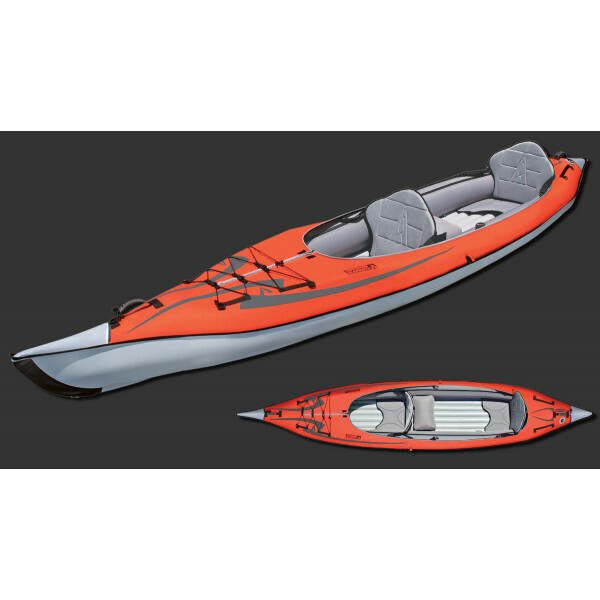 With an open deck design, you can easily enter and exit the boat or utilize the optional single or double decks to convert your AdvancedFrame Convertible from an open deck to a closed deck kayak in a matter of .. 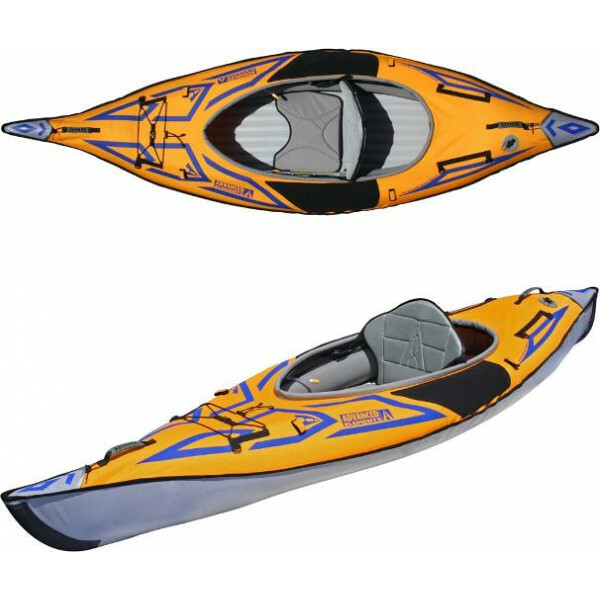 PRODUCT DESCRIPTION The Advanced Elements(tm) Dragonfly(tm) XC inflatable kayak is designed with a bow and stern that have fixed rigid forms that help cut through the waves and keep you on course. 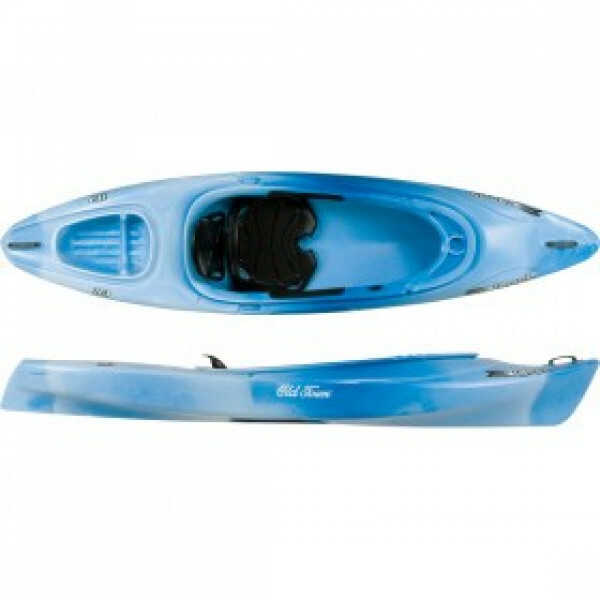 An inner tube cover provides increased rigidity and durability. 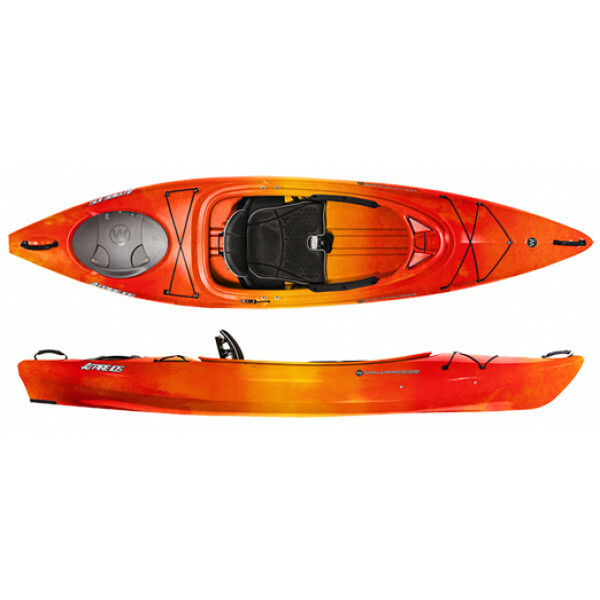 It has mo..
Bungee deck lacingHybrid Aluminum frame and high pressure air chamber designInflatable coaming for spray skirt attachmentRoll-top rear storage access hatchOptional fixed skeg..
BLA Vapor 10 Cloud KayakThis sporty kayak offers a stable, efficient and comfortable ride. It is lightweight and manoeuvrable yet still tracks well when needed. It is designed to help you access the hard to get to places, and is ideal for rivers, estuaries, dams and lakes.Features:• Adjustable comfo.. 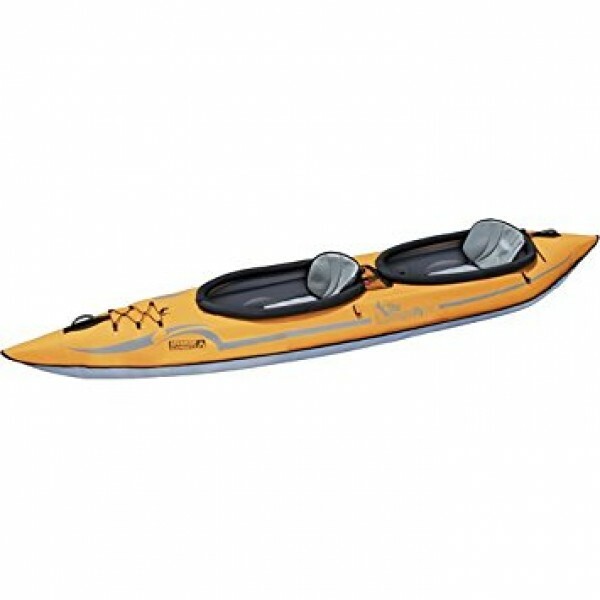 The Breeze is a very versatile day tripping kayak. 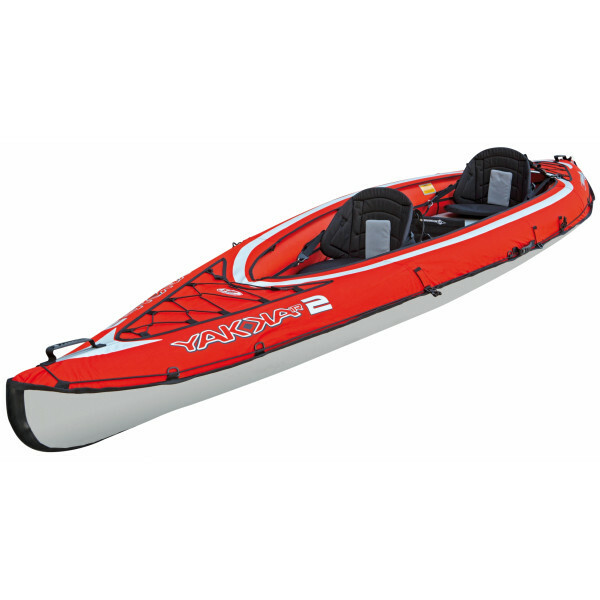 The up-swept bow and fish form allow this small kayak to handle rough conditions with ease, while remaining nimble on flat water. 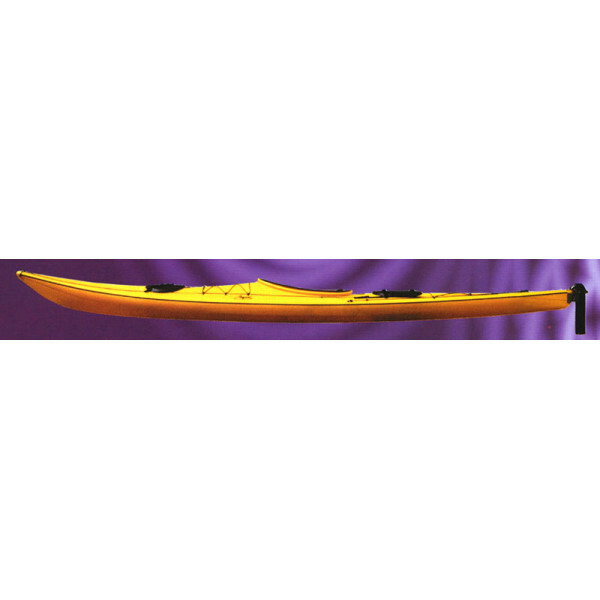 The Breeze fits a broad size range of paddlers, is very stable and extremely user friendly. It comes with a secured buo.. 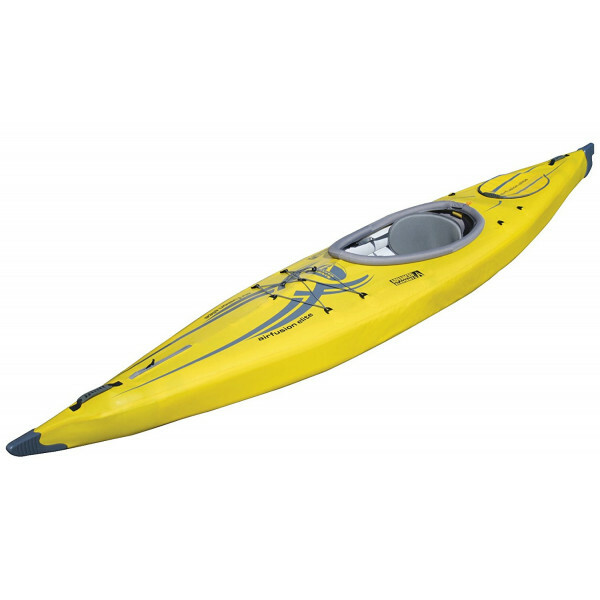 The Challenge Sequel is moulded using the latest polyethylene resins, allowing us to produce lighter and stronger kayaks.The Sequel encompasses features of the historical Greenland kayak, enhanced by our previous design experience. The Sequel has above average hull speed and a low drag ratio, enabli..
Lightweight plastic with no loss in stiffness offers livelier speed and maneuverability. 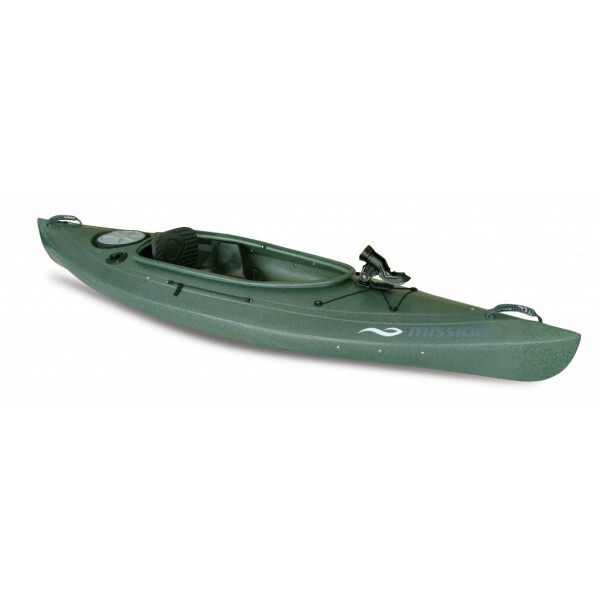 The striking finish makes the ultralite Pungo dashing both in and out of the water. 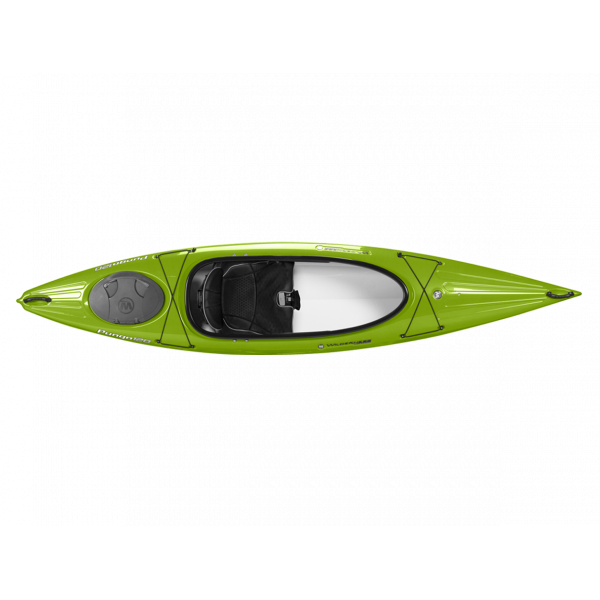 ..
As a brand the Wilderness Systems range of kayaks has become a global leader in developing and producing kayaks that people love to paddle. From the Tarpon series of sit on tops to the Tempest range of sea kayaks Wilderness has a habit (a good one at that!) of offering up craft that a..
A performance inflatable with room for two adultsProprietary high pressure floor and integrated keel system for hard shell tracking performanceComplete system including hull, pump, backrest , and transport/storage bagAvailable in standard or Fishing versionThe ultimate, lightweight, transportable, p..